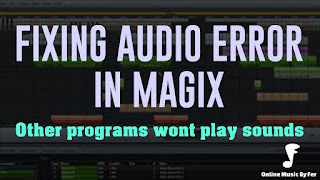 How to export MIDI to WAV audio files in music software. 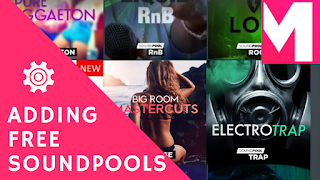 I'm using Samplitude Music Studio but you can use others softwares, they're pretty similar. 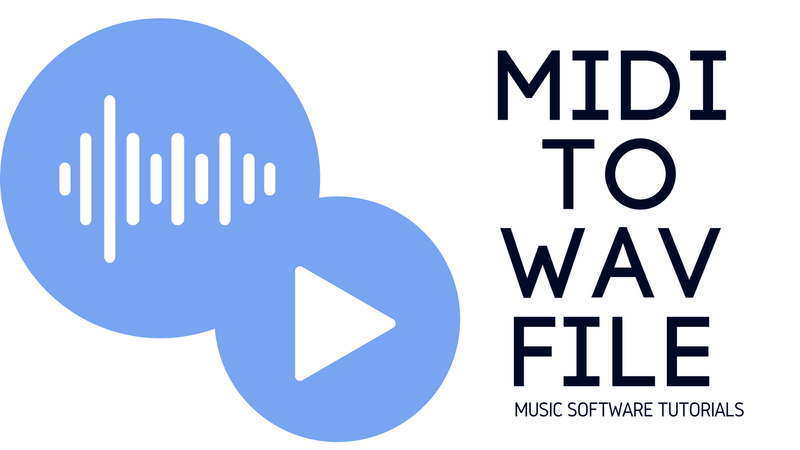 You can export midi files to wav files , mp3 and others formats too. 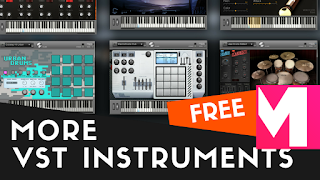 Ok, let's see how we can use the Samplitude Music studio to convert Midi To file in our project. 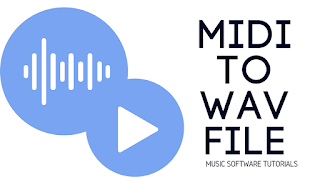 If you are in a track, and have a midi object, you can always change and convert the midi object to a WAV, OGG, MP3, or others audio file formats that your music software has. So you can watch this quick tutorial on how to convert the midi object file into a sample, a audio file.